Give an abused child a voice. I am For The Child! Discover just a few of these truly life-changing tales to gain a little insight about what these children go through and why we do the work that we do. 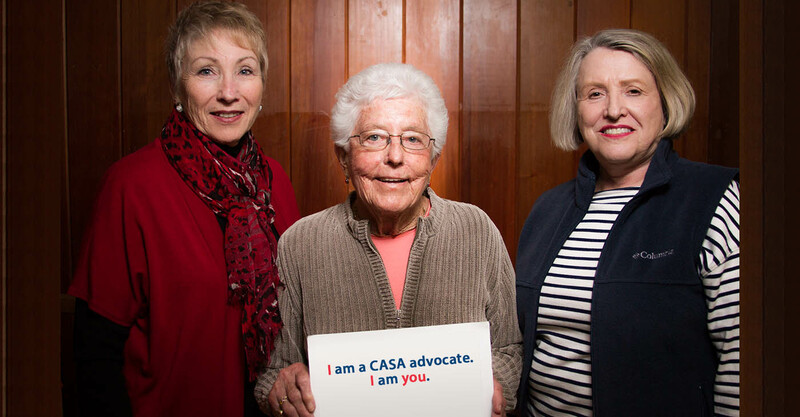 Children with a CASA volunteer are less likely to spend time in long-term foster care. We are always looking for volunteers! CASA will provide all of the training you need to be a powerful voice for a child’s best interest. Explore some life-changing stories to learn more about what these children go through and why we do the work that we do. CASA of Yellowstone County needs your help to ensure that every child in need, has a CASA volunteer advocate available. 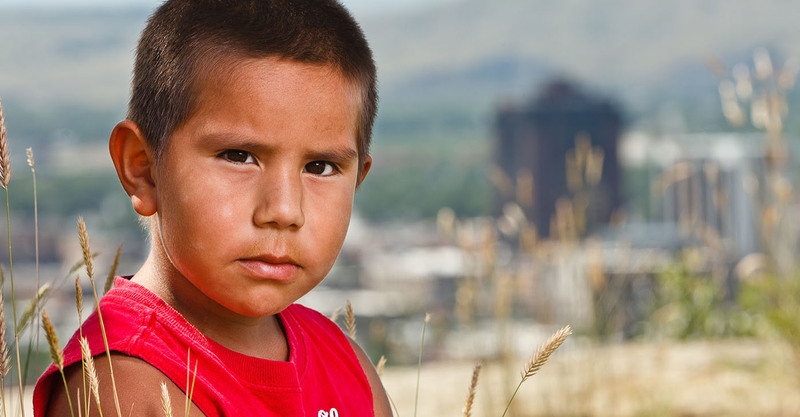 CASA of Yellowstone County is a nonprofit organization whose mission is to advocate for a safe and permanent home for abused and neglected children in Yellowstone County. This is accomplished through the work of volunteer Court Appointed Special Advocates, appointed by a judge to represent a child or group of siblings in foster care and speak up for the children’s best interests. 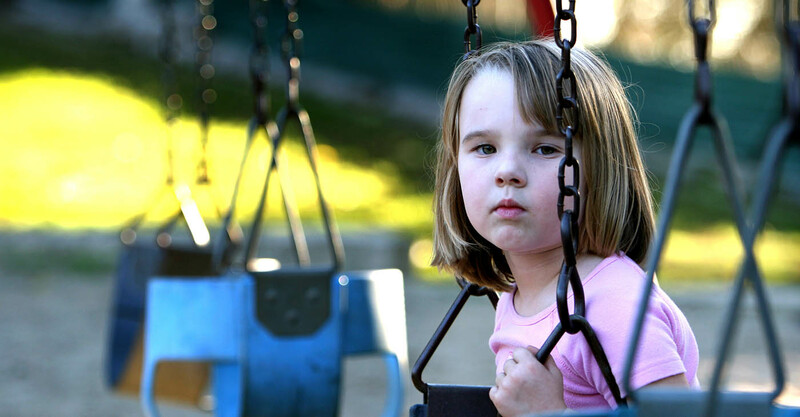 Court Appointed Special Advocates are responsible for visiting the children regularly at the foster home and school, and investigating aspects of the case. With the information they gather, Court Appointed Special Advocates write monthly reports that are distributed to the judge and legal parties in the case. They also attend all court hearings to be the voice for the children in court. 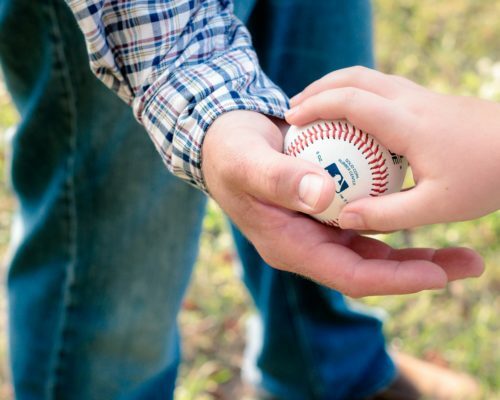 For the length of a case, which on average lasts 18 to 24 months, each Court Appointed Special Advocate makes a commitment to stay with the child until the conclusion of their time in the foster care system. They are the one constant in that child’s life in a time of inconsistency and turmoil. A record number of Montana children are in foster care. Call (406) 259-1233 or email ben@yellowstonecasa.org to RSVP for information sessions! Get up to date with the latest happenings at CASA of Yellowstone County. Lift Up A Child’s Voice. A Child’s Life.